A Home Gym is classic weight equipment that has been time tested and proven effective for building muscle and muscle strength and improving your fitness. 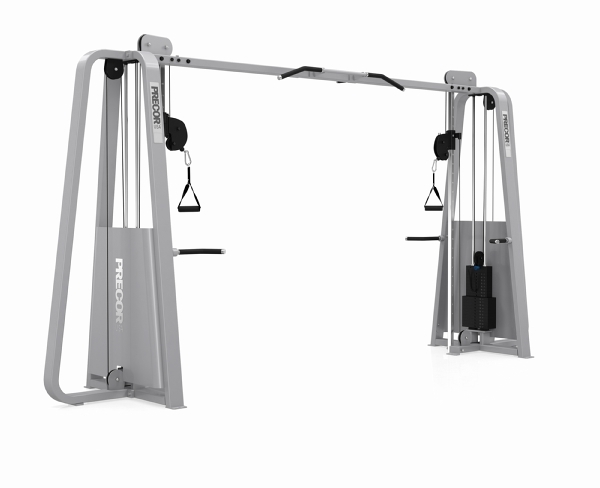 Home gym equipment comes in many configurations from a basic single stack, single user to a three or four stack multi-user. 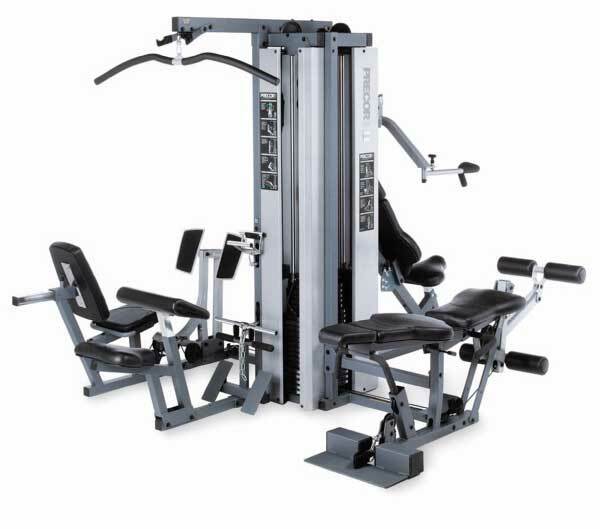 Options like a leg press or additional weight are often available. 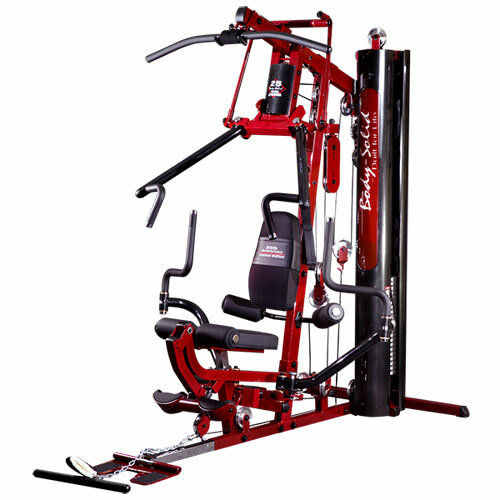 FitLine carries home gyms from Precor and Body Solid. These high quality, multi-exercise gyms give you all the power and strength you need to charge through your day! Give us a call or send a quick email with any questions you have or to set up a demonstration. Thank you for considering FitLine Fitness Equipment.